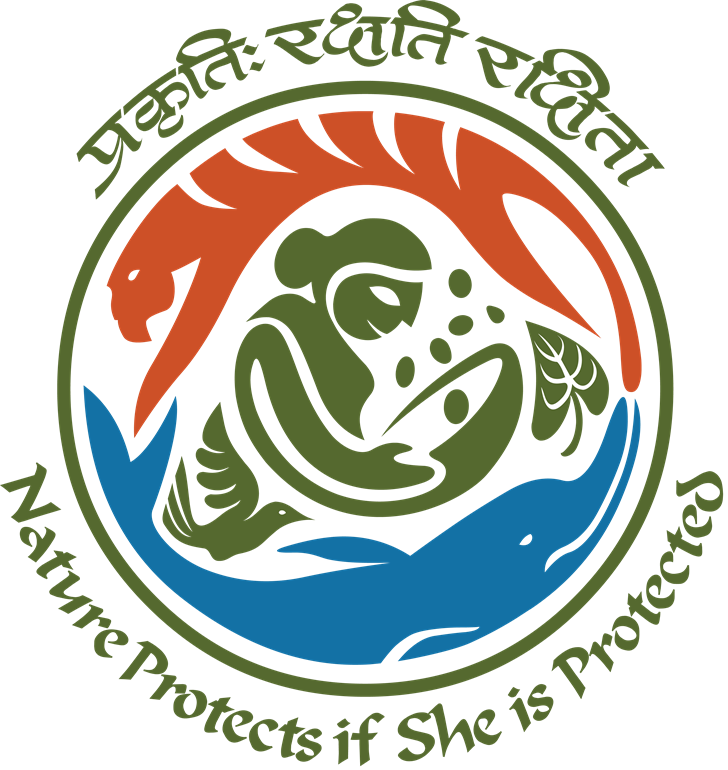 Gujarat is the only State in the country to have an Ecology Commission. Identifying the need of having a comprehensive policy, covering all aspects of pollution control, environmental upgradation and improved ecological management, the Government of Gujarat created Gujarat Ecology Commission vide Forest and Environment department Resolution No. ENV/ 1090/ GOI/ 122/P dated 29th October, 1992. 1. To plan and work for the restoration of ecologically degraded areas to protect the ecological health of Gujarat systematically and holistically. 2. To arouse a collective ecological consciousness among the people of Gujarat and to develop a conservation ethos in the State that would mitigate ecological degradation anywhere in the State and strive to restore ecological balance through people’s organised action. 3. To undertake on its own or with the support of other agencies, rehabilitation or restoration of disturbed ecosystems of the State with special emphasis on degraded lands (wastelands) including ravines (kotars), mangroves, water bodies, river systems and degraded forests. 4. To create institutions and organisations necessary for achieving the objectives of GEC. (ii) Allocation of funds to various government agencies for programmes of ecological restoration including project implementation, research or extension. • A multi-disciplinary team of professionals including foresters, ecologists, environment engineers, socio-economists, environment planners, communication professionals and computer specialists. • GEC's major strength is its ability to draw on the existing institutional and professional resources; local, national and international whenever required. • It has worked with renowned institutions of the State. • Adopts a scientific approach in data collection and analysis. • Provides ample opportunities of internships to deserving students from various institutes of national repute. • It designs projects and is involved in their execution, monitoring and evaluation. • It has also emerged as a platform for providing information and other inputs, which are needed to develop a policy and approach for ecological conservation and sustainable development. • GEC undertakes projects in collaboration with other agencies, for protection of ecosystems under threat and restoration of ecologically degraded zones. These projects establish benchmarks for future replication. • GEC works to raise ecological awareness and conservation among the community. The Commission views sustainable development as an ongoing cumulative process rather than an end product. Therefore, it implements action oriented projects for environment management and development; wherein links are established with different Government departments, scientists, experts in various disciplines, voluntary agencies and industries to work together. GEC forges partnerships with the best of academia for its projects through assignments and internships. Expert faculties and students are involved to bring innovativeness in project implementation. Many institutions of repute like IRMA, MICA and TISS have been constant partners of GEC.